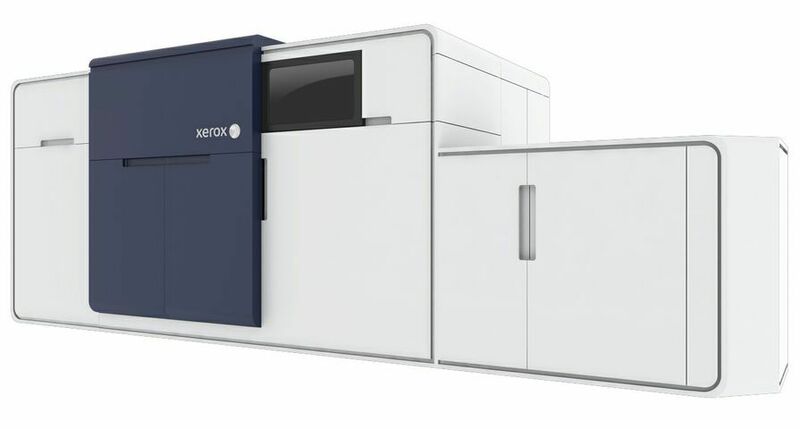 UXBRIDGE – Xerox today entered the full-colour, continuous feed printing market. 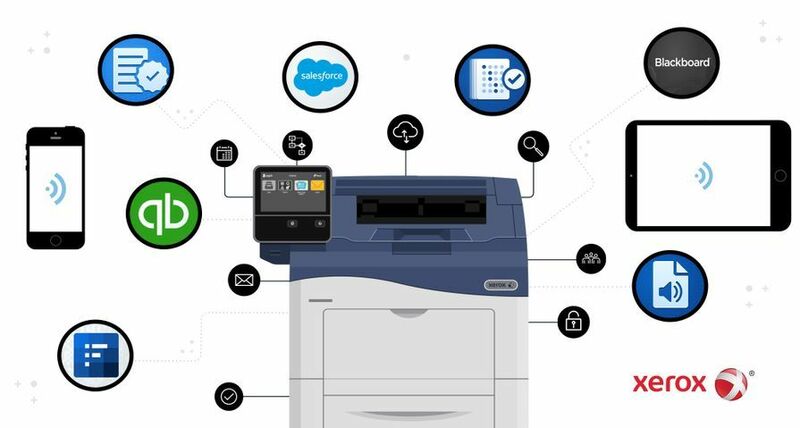 The company announced a high-speed printer that allows service bureaux and data centres to produce - more easily and affordably - high-quality, full-colour transactional statements and invoices with promotional marketing messages such as discount offers and advertisements. In addition, print providers can produce direct-mail pieces that contain personalised coupons, loyalty campaigns that incorporate membership cards, and newsletters and newspapers with customised content by region. 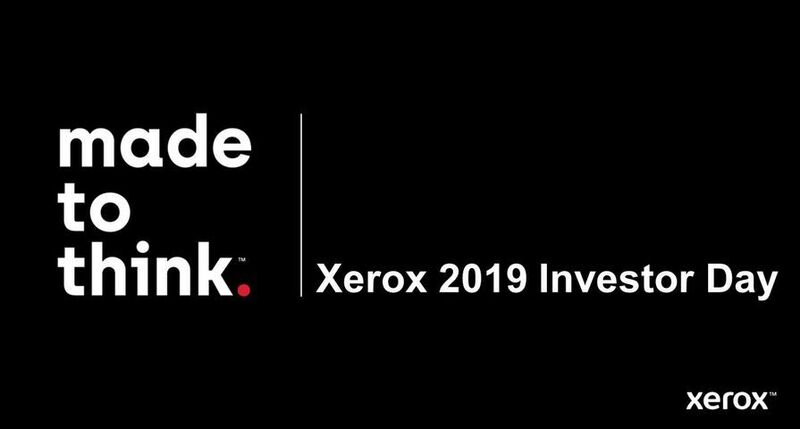 In an address today in New Delhi at IPEX South Asia 2007, an exhibition for the print industry, Xerox President Ursula Burns said that Xerox’s 490/980 Colour Continuous Feed Printing System will set an industry benchmark as the fastest full-colour continuous feed device of its kind. 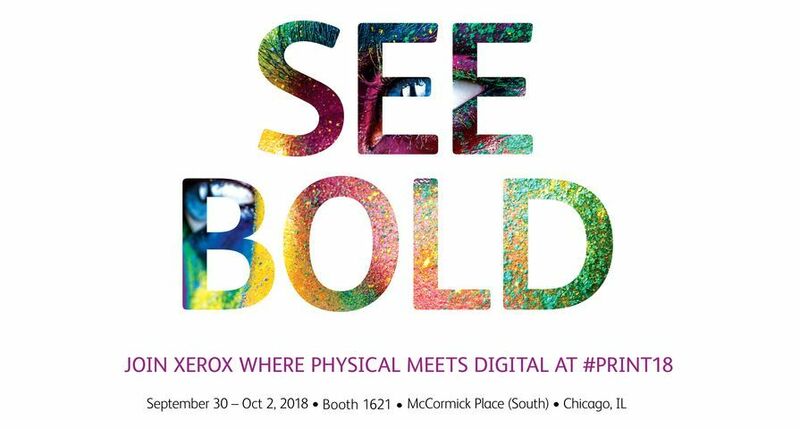 The device uses dry toner, xerographic imaging and flash-fusing technology – a process that does not use heat or pressure or make contact with the paper, allowing the device to print on a wider array of substrates than competitive systems. 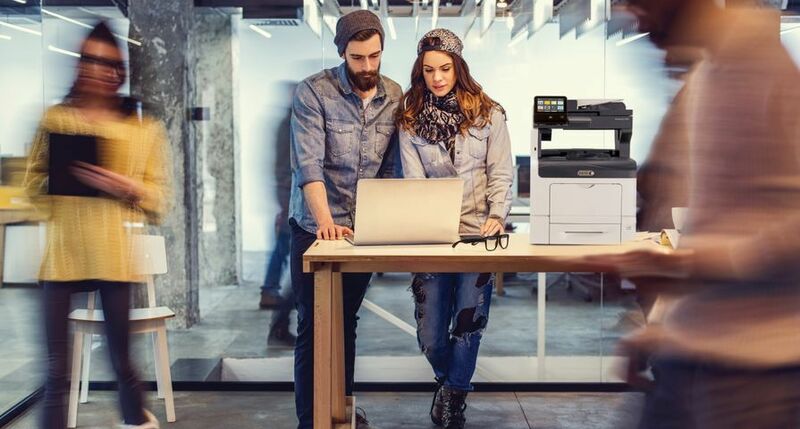 The Xerox 490/980 prints at 600 dpi resolution and maintains top speed when printing full colour or black and white, regardless of the number of colours used or the weight of the paper. It prints 226 feet per minute (69 metres) or 450 images per minute two-up, simplex on A4 paper, and 900 images per minute when in the duplex configuration. The system was launched today in Japan and is immediately available in Japan, China and the Pacific Rim. The new continuous feed device is available for order taking in a phased approach beginning in Europe during the first half of 2008, followed by North America and developing markets, based on customer demand. According to the 2006 Direct Marketing Association Statistical Fact Book, of those 27 pieces of mail U.S. consumers receive weekly, the ones that are almost guaranteed to be opened are transactional documents. Transpromotional marketing blends promotional messages with transactional information to influence behaviour and drive business volume. According to a study by InfoTrends, a leading independent research firm, on the future of direct mail, transaction and transpromotional documents, North American respondents said they expect the share of their transaction volume printed in full digital colour to grow from 22.9 percent in 2006 to 33 percent by 2010. The firm also predicts 91 percent growth in full digital colour transpromotional output in North America between 2006 and 2009, from 1.62 billion images to 21.72 billion images. 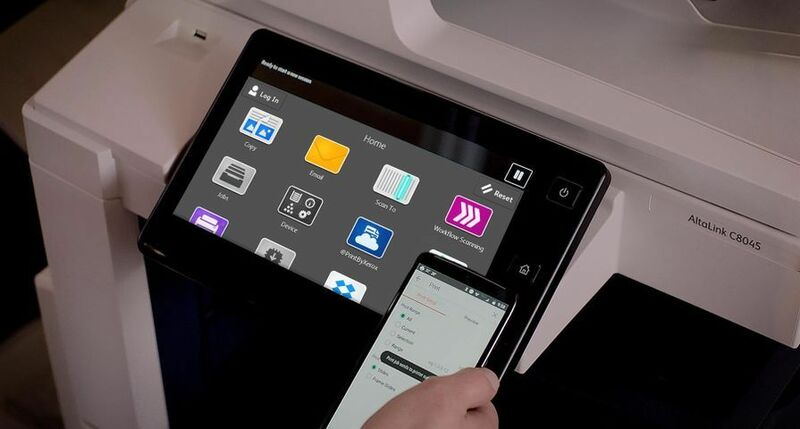 The Xerox 490/980 Colour Continuous Feed Printing System uses “non-contact flash fusing” technology, a key differentiator from competitive products. This technology fuses the image using high-intensity xenon lamps instead of the conventional method that uses heat and pressure rollers to adhere an image to the paper. Flash fusing only heats the toner; there is no direct heat or pressure contact with the substrate. This process maintains more moisture in the paper and minimises or eliminates paper shrinkage, paper curl and static electricity. 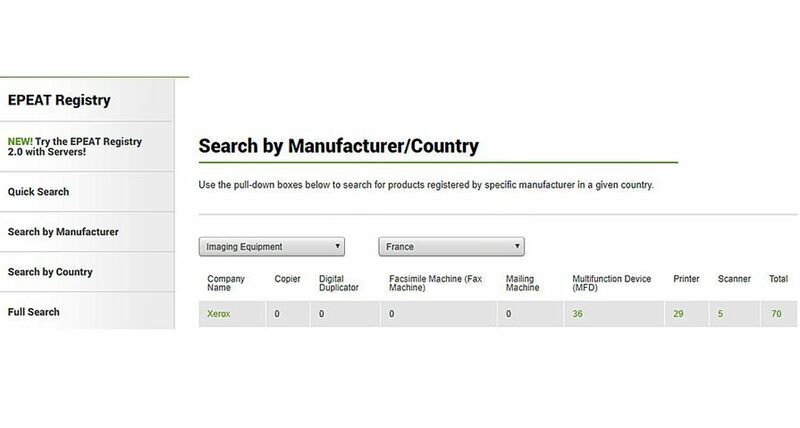 The result is excellent registration, productivity and reliability in both the printer and the finishing devices. Another benefit of flash fusing is the ability to feed unique stocks that use adhesives or are pressure sensitive such as cards, labels, self-sealing materials, foil coatings and even RFID inlays. 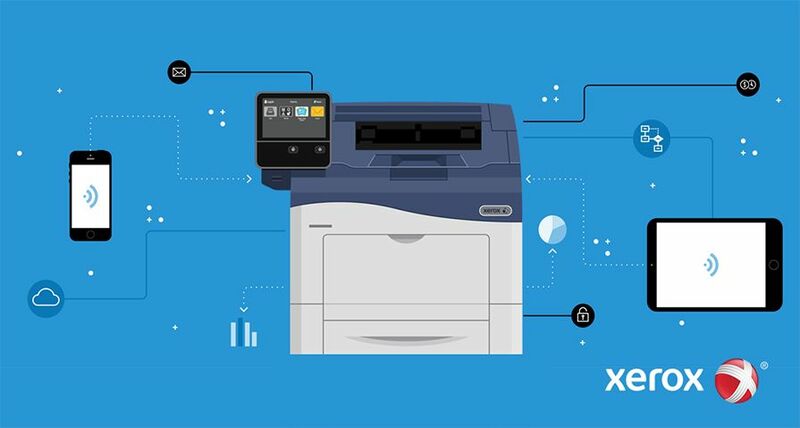 Another key innovation is the use of a new colour toner unique to the flash-fusing environment, which delivers consistent, precise image quality for continuous feed applications that require highly-detailed graphics, high-density bar codes, photos and halftones. 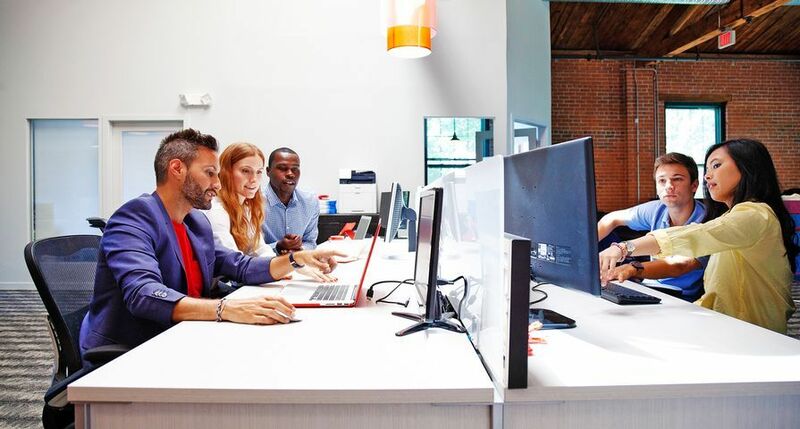 Xerox’s continuous feed product line boasts a dozen products that range in speed from 250 simplex to more than 1,064 duplex images per minute – in black and white and now in full colour.